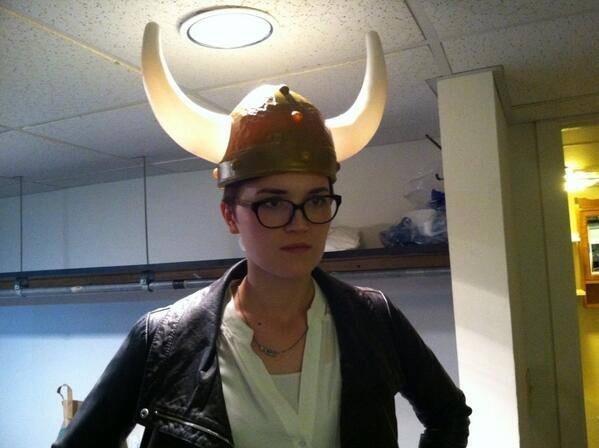 Veronica Roth will be hosting an event in Chicago along with Garth Nix. How? Ticket information is here. To read everything that Veronica Roth wrote in her post click here. It doesn’t say if there will be a signing but I am pretty sure there will be. Categories: veronica roth | Tags: Veronica Roth | Permalink. “Lakeshore Entertainment has signed “Divergent” star Theo James to star in the fifth film in its vampires-versus-werewolves franchise. 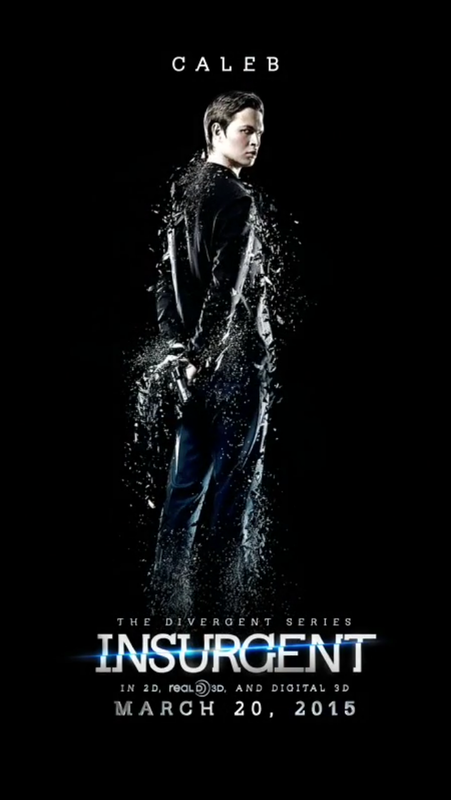 Can’t wait to see Theo in a new ‘Underworld’ movie? Comment below! Categories: Theo James | Tags: theo james | Permalink. 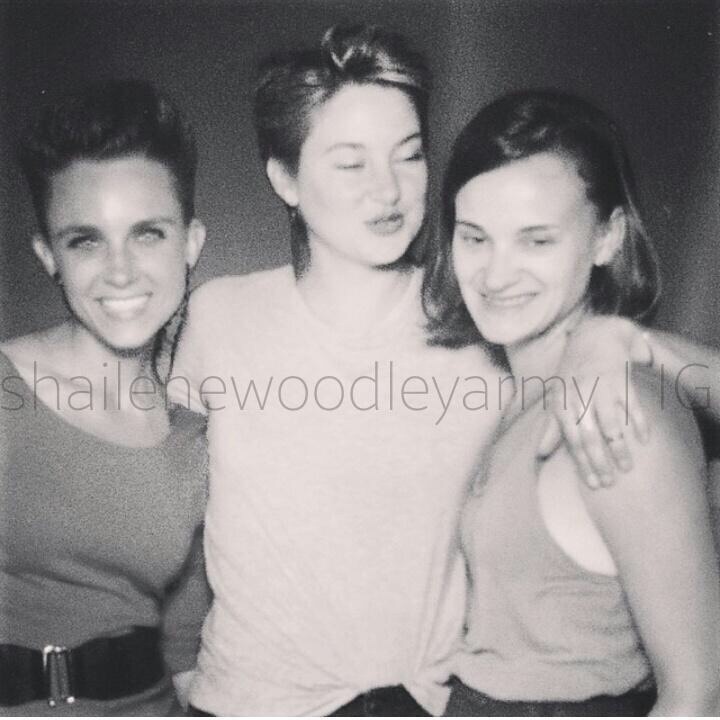 Yesterday was the last day of filming for the Divergent sequel, Insurgent. 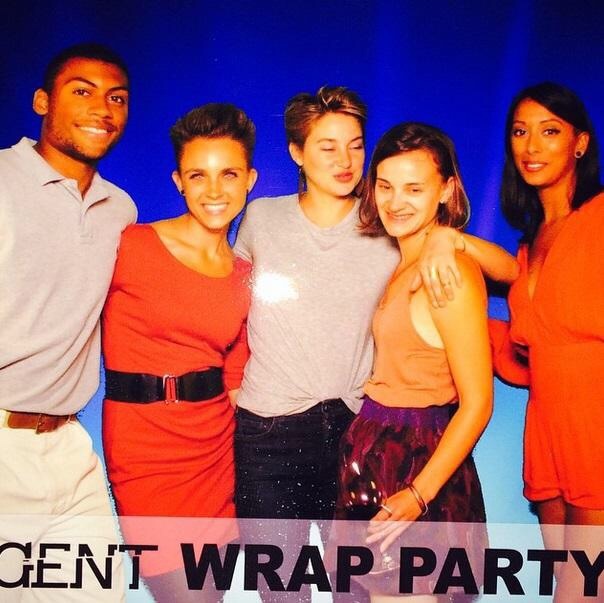 Not only that but the Insurgent wrap party also took place last night. The whole cast wasn’t able to attend but Shailene Woodley, Veronica Roth, Jai Courtney, Keiynan Lonsdale and Mekhi Phifer were there. Jumping in the set van now. 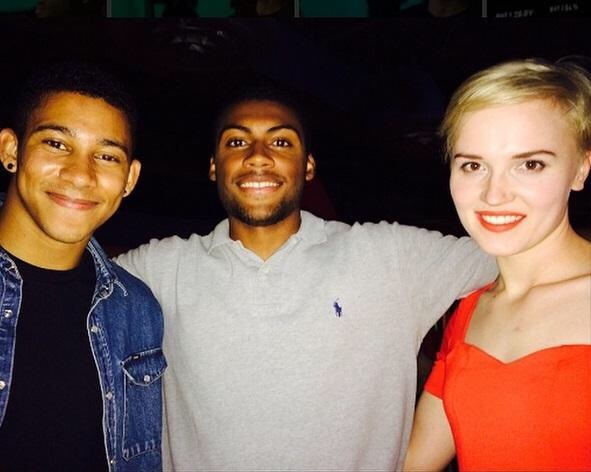 Big love to #Insurgent cast and crew! Best in the business!! Last day for #Max! Wrap party tonight!! Good Times! Thank you to the whole team, you welcomed me with open arms! Cast/Crew – You’re all amazing. 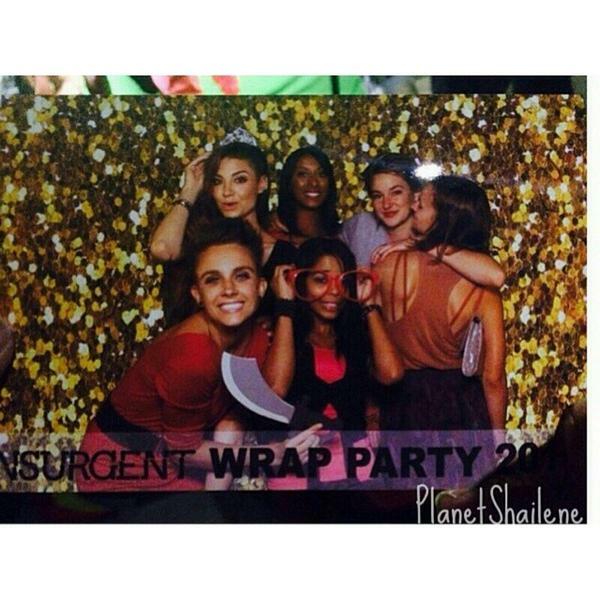 More funny pictures from the Insurgent wrap party. Credit to whomever took the photos. If it was you let me know. This Insurgent journey is just beginning. Be ready for movie stills, behind the scenes videos and interviews and more. 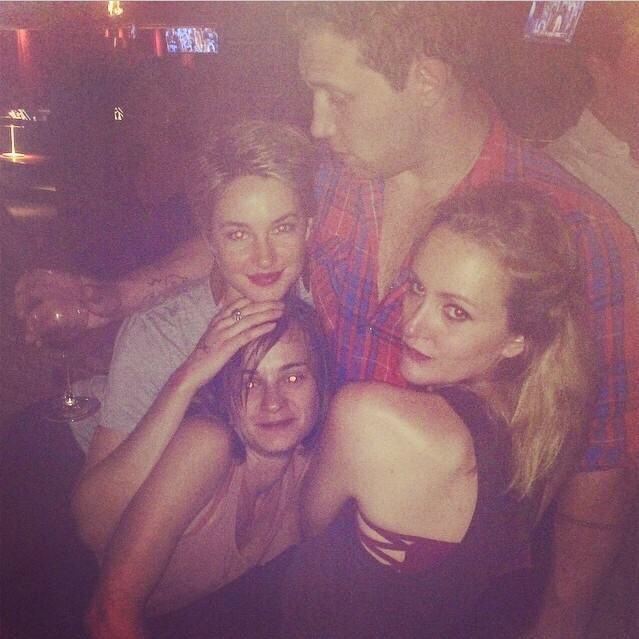 Categories: Insurgent Movie, Insurgent News | Tags: insurgent movie, insurgent wrap party | Permalink. Ansel Elgort just posted on his twitter account the new poster for ‘Men, Women & Children’ the movie adaptation of the book by Chad Kultgen where Ansel will play ‘Tim Mooney’. ‘Men, Women & Children’ will be released in October 3. Click here if you missed the trailer. Categories: Ansel Elgort | Tags: Ansel elgort, men. women and children | Permalink. Shailene Woodley(Tris) and Theo James(Four) had an interview with LA Times Hero Complex. During that interview they talked about returning to Insurgent. HC: How’s the experience been shooting the second film? SW: It’s been wonderful. I’ve been having so much fun. It’s been really nice to switch things up. Everything in a way is different. We’re in Atlanta, it’s summer, it’s not cold, Chicago winter. Our director is different, the set design is different, the costumes are different. It feels much bigger. It’s interesting because the movie feels bigger in tone and in image but in a scene it feels smaller. Some scenes feel like we’re doing an indie film in a way because they’re so full of truth. Robert, our director, is really, really keen on making sure we feel comfortable with a scene as well as he feels comfortable with a scene. Until it has the right flow or the right tone, he won’t move on and that’s a big blessing in a big movie like this, to have somebody who really is keen on us feeling like our needs were met to support the character and that his needs were met to support the film. TJ: We put a little taste together just to show the crew how we’d been doing and what came through is A) the scope. It looks kind of richer and bigger and more complex, but what came through to me was the emotionality behind it. Again, that sounds wanky. SW: This movie is pretty emotional. TJ: Yeah, but not in a cheesy way. There’s real stakes behind it, and sometimes that’s hard to find in spectacular situations. If you’re watching these movies that are spectacles, which are fun and it’s about this thing and escapism, sometimes the crux of the emotionality gets lost. That doesn’t necessarily sometimes matter, but we are trying to retain that with this film. HC: Has it been fun to be able to build on the performance from the first film? SW: It has. With a movie like this, we will spend a week doing a train sequence where we’re just fighting for a week or doing choreography or walking down a hallway or running, but then there’s a lot of gratifying moments. Last week for three days in a row… I was working with someone and we had a lot of emotional scenes together. It was nice to go home at the end of the day and feel exhausted for exerting a lot of feeling versus exerting a lot of physical energy. Categories: Insurgent Movie, Insurgent News, Shailene Woodley, Theo James | Tags: insurgent movie, Insurgent News, shailene woodley, theo james | Permalink.